The doctors welcome new patients who live within our practice postcode areas which are DN1 3, DN4 8,9,0, DN11 9 (Loversall and Wadworth only). We will need your medical card or you will be asked to complete a registration form that requires your NHS number. A new patient questionnaire will also be given to you along with a practice leaflet.You will then be invited to attend a New Patient MOT. If you wish to register click on the links below to open the forms. 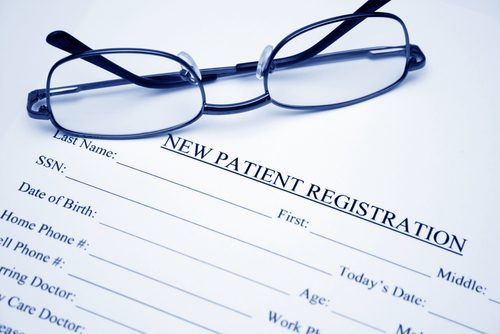 When you have completed all of the details print off a copy and bring these forms with you when you visit the surgery for the first time.